Writing in the first three decades of the twentieth century, Franz Kafka explored the themes of alienation, anxiety, and solitude in works that were often surreally fantastic. 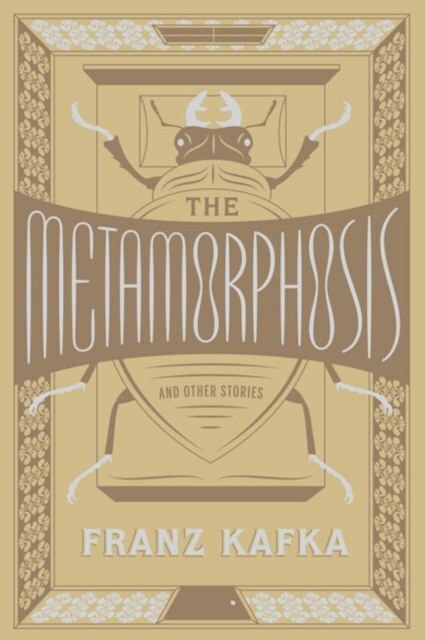 The Metamorphosis and Other Stories collects more than thirty of Kafka's best-known tales in a new translation. They include The Metamorphosis, In the Penal Colony, The Hunger Artist, A Country Doctor, and A Report to an Academy.